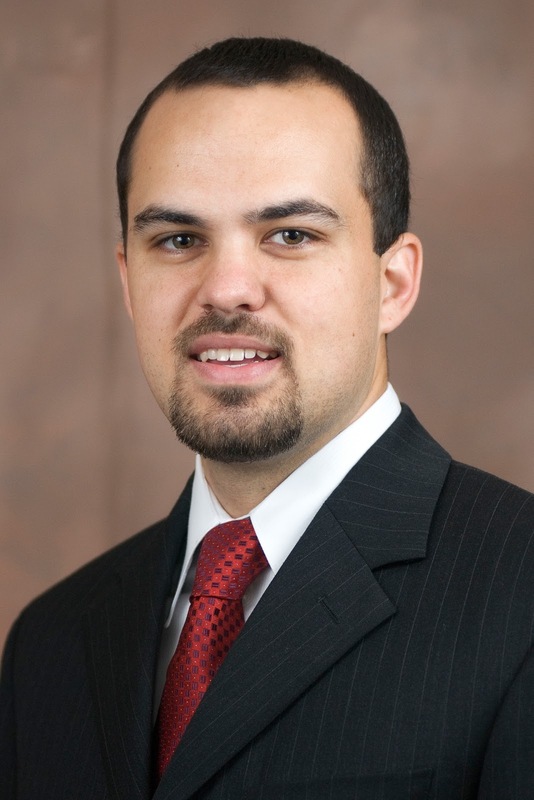 Transportation structural engineer Fred Harper, PE has been named Young Engineer of the Year by the Arkansas Society of Professional Engineers. Fred won the state-level award after receiving the central chapter award earlier this year. The 35-and-under award is based on numerous criteria, including professional and technical society involvement and leadership, engineering achievements, and civic and humanitarian activities. Fred is the state director for the ASPE central chapter, serving as a communications director between state and chapter leaders.